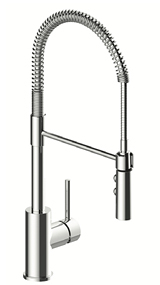 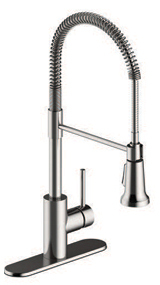 Matco-Norca is pleased to announce our Padova faucet family is expanding with the introduction of our new culinary faucet. 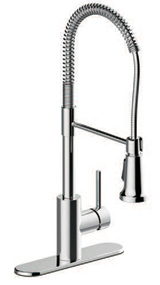 The PD-155 is available in Chrome and Stainless Steel. 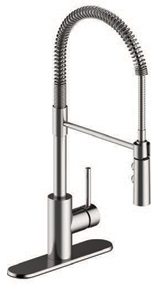 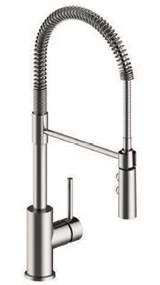 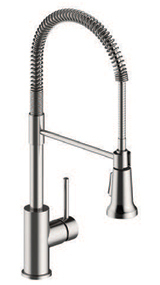 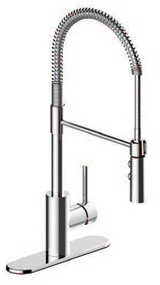 Each faucet contains two spray heads for you to choose from! 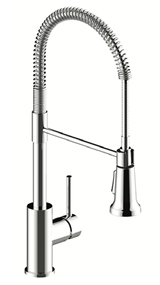 For more information click below.